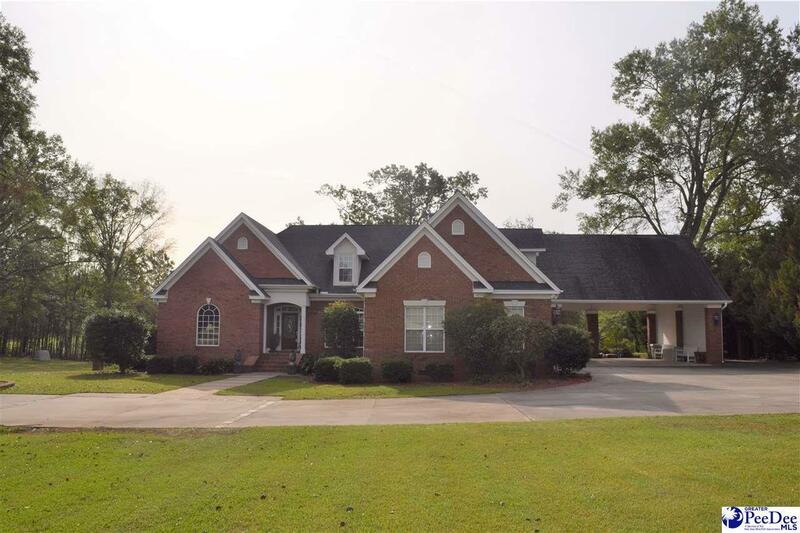 Beautiful custom home with hardwood floors in foyer, great room, dining room, and living room. Built-ins in great room. Large bonus room plus four bedrooms. Saltwater pool with beautiful view of the lake. Surround sound in bonus and great room. Encapsulation system.